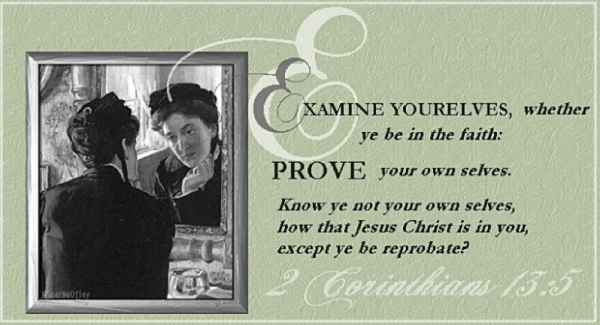 2 Corinthians 13:5 tells us we need to examine ourselves to see if we really believe and are saved. What could be more important for every professing Christian to do than that? 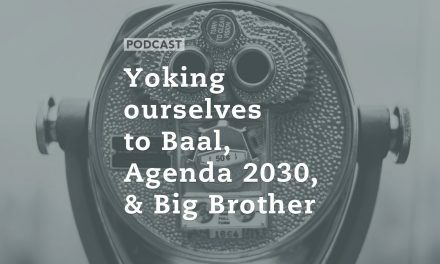 Today we’ll talk about the idea behind why God would ask us to do this, and why it’s especially important to do in an era of false conversions and the great falling away that Jesus warned us about. 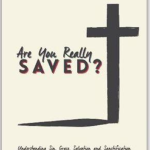 We are in such a time right now, and it has propelled Mike to write his new book, Are You Really Saved? 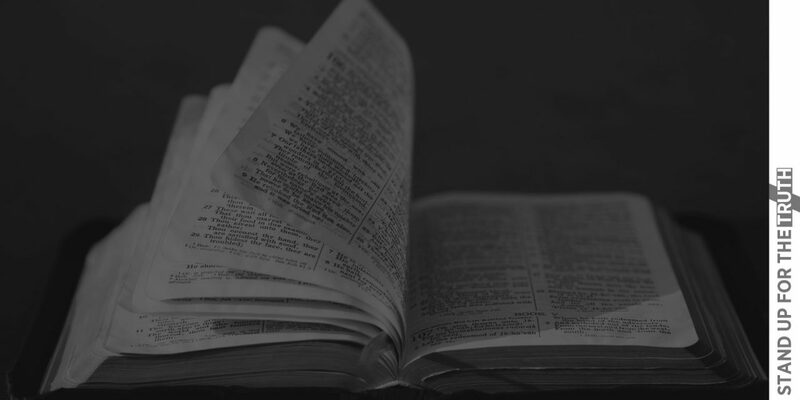 Understanding Sin, Grace, Salvation and Sanctification. The book is now available through Amazon, or you could make a donation to our ministry in any amount directly through our website via PayPal, and we will send you a copy. (It’s sort of like a “bake sale!”) You can know that 100-percent of your donation will support our ministry. Plus, news updates including the latest on a Christian mom and wife in the Sudan on death row. Her captors said she would be whipped 100 times and executed by hanging, once she gave birth. That day has come. And news on a “GLBT” teachers conference in Boston that reveals latest plans to push homosexuality even further into schools. Well organized, fueled with taxpayer dollars. NextAfrica to go Purpose Driven in 2015? 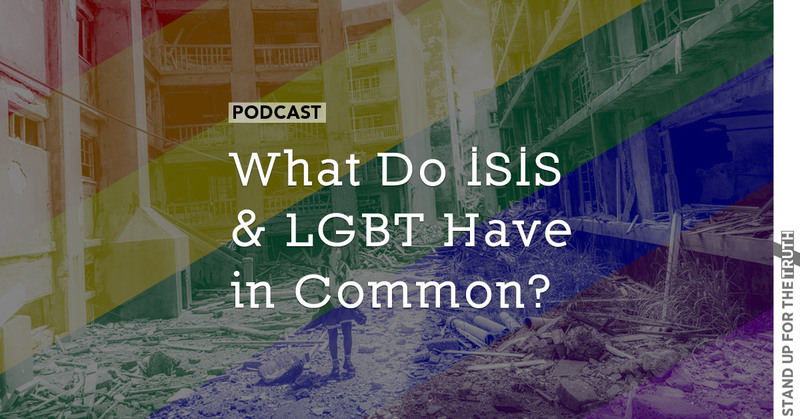 What Do ISIS and LGBT Have in Common?